As with key emerging technology trends such as Big Data and Internet of Things (IoT), Artificial Intelligence (AI) has been hailed as nothing short of revolutionary for businesses, governments and consumers. Already, global juggernauts such as Amazon are structuring their entire business models around AI and machine learning (ML), a key subset of AI. “Without ML, Amazon.com couldn’t grow its business, improve its customer experience and selection, and optimize its logistic speed and quality,” the company has stated. In South Africa, analysts have delivered enthusiastic reports regarding the economic potential of AI. Research has shown that it can double the growth rate of the South African economy and accelerate rates of profitability by an average of 38% by 2035. According to consulting firm Accenture, AI will create a market worth over US$35-billion by 2025. In order to maximize the existing capabilities of AI within the enterprise environment, businesses need high quality data. More specifically, they need to move from thinking big to thinking deep when it comes to data — which translates into creating a select number of information-rich data streams. When properly harnessed, these data streams can produce greater business value — at lower cost — than endless volumes of data. Because although AI relies on clever algorithms, these algorithms need to be fed with data that is highly relevant to the context in question. Today, most South African businesses do not have high quality data streams. Arguably, this is because corporate SA, as well government, does not yet understand AI technology and the impact it can (and will) have on every sphere of business and civic life. When taking into account how AI is already being used around the world, and its future applications, it is clear that local corporate leadership has to begin to grasp the fundamental building blocks of the technology — and what it represents. Once such an understanding has been achieved at the highest levels of leadership, the next step is to begin to develop local skills, knowledge and expertise in the burgeoning field of data science. As many reports have documented, South Africa has a chronic dearth of skills within the IT sphere in general, which is already proving to be prohibitive in a global economy characterized by digital disruption. Notably, a 2017 LinkedIn study revealed that within the South African recruiting market, Statistical Analysis and Data Mining is the most critical and in-demand local skill. Yet up-skilling and education has to start at the very top. As a recent Accenture study pointed out, “beyond the average worker, greater organizational competency in Data Sciences is needed at the C-Suite level in South Africa for AI to reach its potential”. On a positive note, there are numerous local startups such as Data Prophet and Clevva that are making tremendous strides within AI and machine learning. Importantly, established corporates must be open to collaborating with nimble AI startups to create hypotheses tailored for their business/market — and to thereby move into the trial and error stages of AI implementation. In addition to driving awareness of AI and skills training within the fields of data science and analytics, local businesses also have to ensure that they create and enforce strong policies around internal data storage and data protection. With the impending enforcement of the Protection of Personal Information (PoPI) Act in SA, coupled with Europe’s General Data Protection Regulation (GDPR), any successful AI implementation will necessarily involve the savvy and rigorous handling of data. 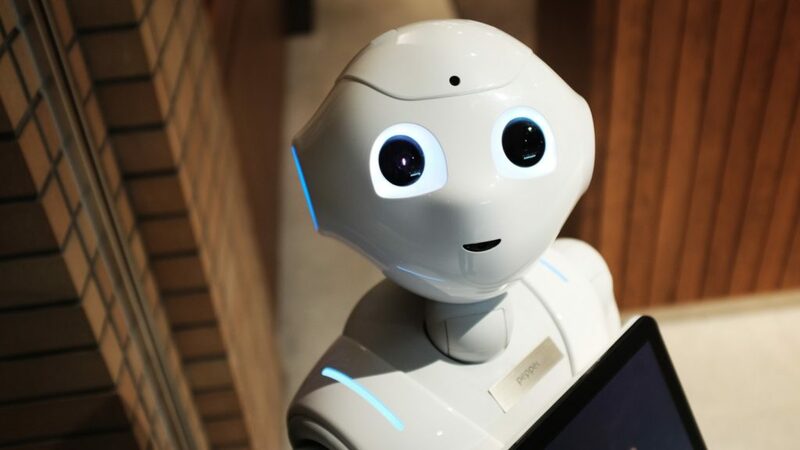 In the near future, corporates will have to work closely with government and policymakers to make sure that consumer rights and consumer privacy are not violated in the face of innovative new AI applications. Looking ahead, as analysts have noted, corporate South Africa will need to work with public institutions, educators and leaders to develop a long-term vision for the application and role of AI in the country’s overall economic development.